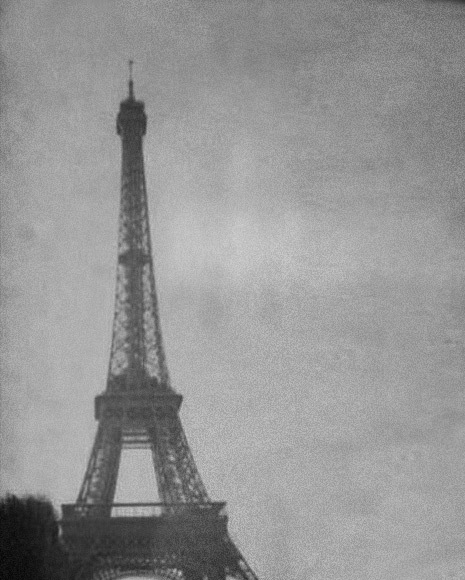 Napa Valley wines exhibited at the Paris World's Fair. It will be 87 years before Napa Valley wines gain equal recognition to French wines at the 1976 Paris Tasting. Prohibition brought an end to winemaking at the Chateau. 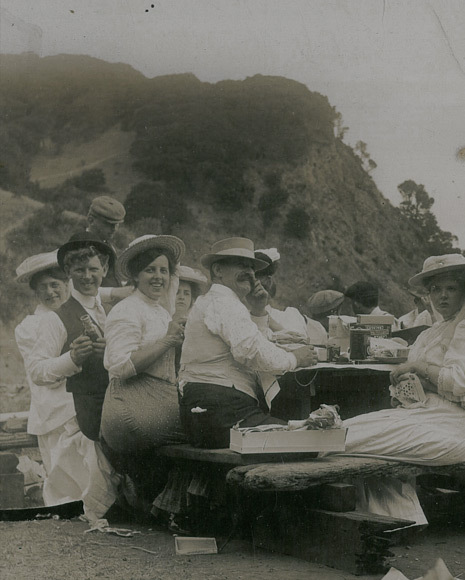 The Tubbs family continued to harvest the vineyard, selling grapes to other wineries and home winemakers. The winery and cellar were refurbished in anticipation of the repeal of Prohibition. Chapin Tubbs, grandson of Alfred, took up the banner for Napa Valley wines, saying in a newspaper interview, “It is my hope that the wine makers of this district will be able to prove to the world the excellence of our products, thereby bringing fame to this beautiful and fruitful county." 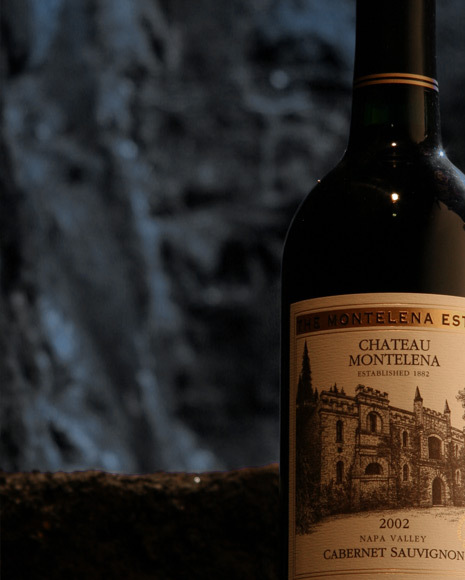 Chateau Montelena put California in the forefront of world-class winemaking. A who’s-who of the French wine and food community selected the 1973 Chardonnay as the top-rated wine over four white Burgundies and six California Chardonnays. 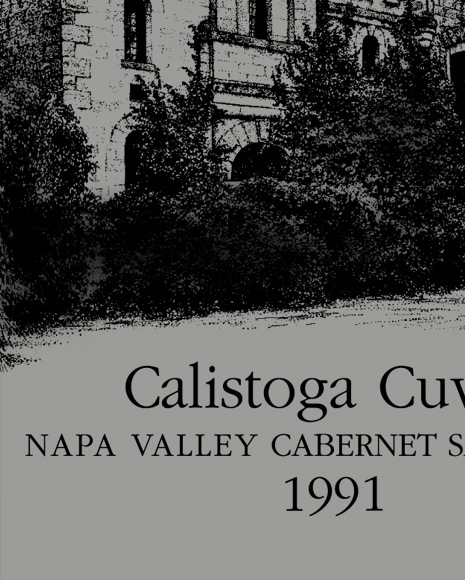 The first Estate-bottled vintage of Cabernet Sauvignon – the legendary 1978 Centennial bottling. Bo Barrett, eldest son of Jim Barrett, becomes the Winemaker. 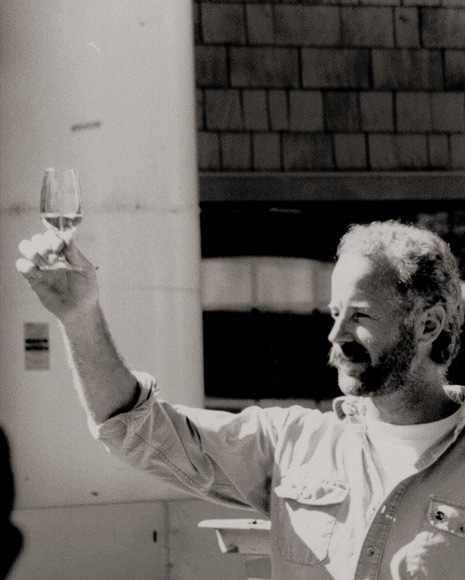 Bo started his career at Montelena working in the vineyards in 1972, and has been involved in every vintage since. Our 25th harvest of Estate Cabernet Sauvignon. Picked in 2002, bottled in 2004 and released to the public in 2006 – it takes a long time to bring a great wine to the table. The 25th vintage of our Montelena Estate Cabernet Sauvignon is released to widespread critical acclaim. The movie “Bottle Shock” is released nationally, offering a fictionalized account of the events leading up to and including our Chardonnay’s victory at the famed 1976 Paris Tasting. 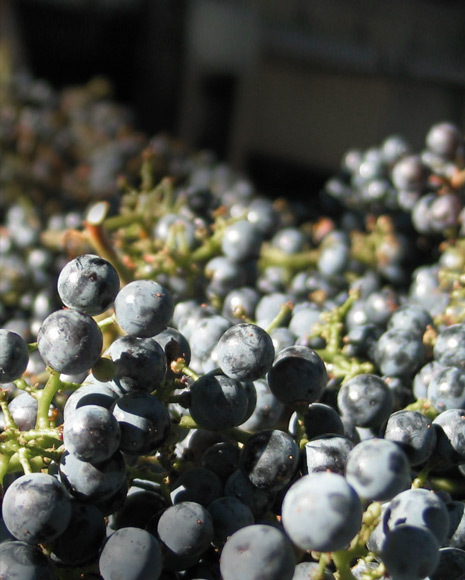 The Calistoga region is given official status as an American Viticultural Area (AVA), recognition of its distinctiveness as a unique place within the Napa Valley AVA for growing wine grapes. 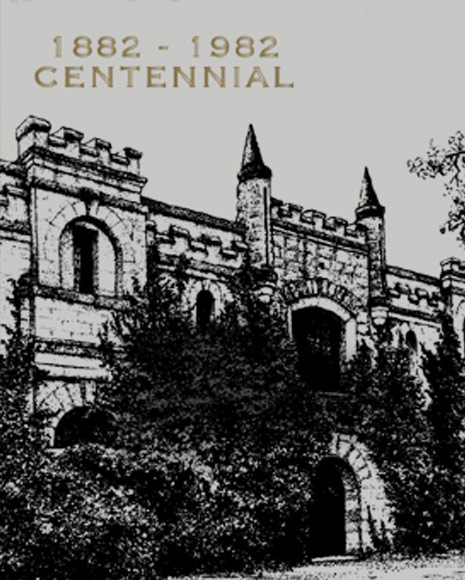 Winery placed on National Register of Historic Places for two periods of historical significance: c. 1888 Stone Winery and 1976 Paris Tasting Winner. 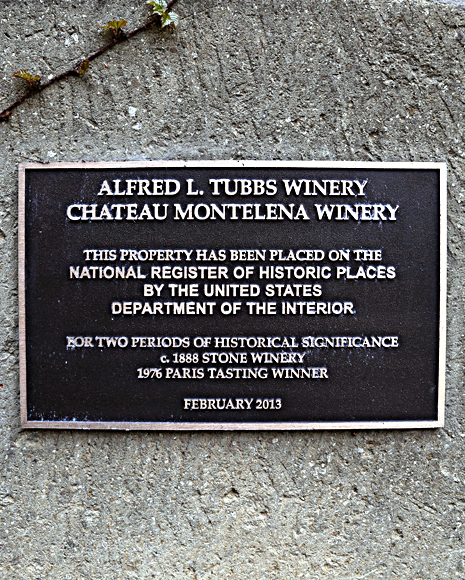 Chateau Montelena's rich history began on a chilly fall morning when Alfred L. Tubbs spaded over and inspected the soil where he thought of planting estate vineyards. He had heard the Napa Valley was the best place to grow grapes in California. A deal was struck, and in January of 1882 the San Francisco entrepreneur owned 254 acres of rugged land just two miles north of Calistoga at the base of Mount Saint Helena. 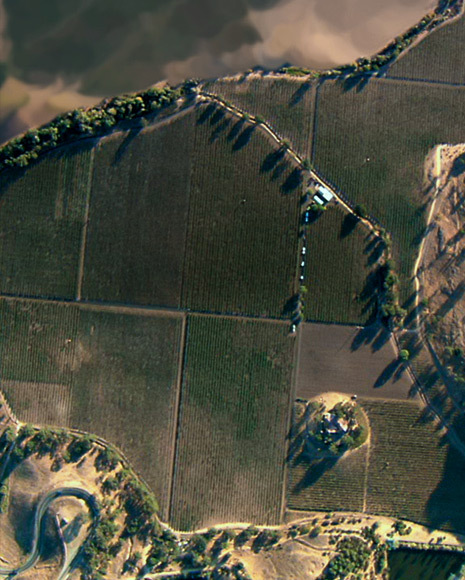 The soils are well drained, stony and loose - perfect for the vines he would plant. It took less than a decade to turn his dream into reality. First Tubbs planted his vineyards, then he built his Chateau, and in 1886 he imported a French-born winemaker. By 1896 his winery, then called A.L. Tubbs Winery, was the seventh largest in the Napa Valley. Like many other wineries in the area, winemaking at the Chateau came to an end with Prohibition. After Prohibition was repealed in 1933, Tubbs' grandson, Chapin Tubbs, continued the family's venture harvesting the vineyard, making some wines and selling grapes to other wineries and home winemakers. 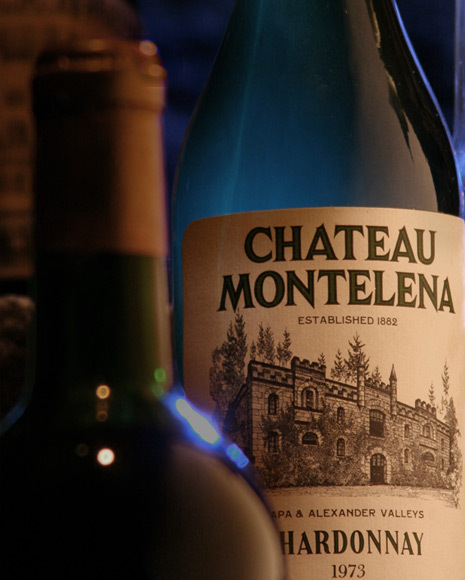 In 1940, Chapin rechristened the winery as Chateau Montelena Winery, a contraction of Mount St. Helena. Two years after Chapin Tubbs' death in 1947, winemaking was discontinued, and Chateau Montelena would not function as a winery for nearly two decades. The Tubbs family sold the Chateau in 1958, at which time the stone building and its overgrown grounds passed into the hands of Yort and Jeanie Frank who were looking for a peaceful spot to retire. The Franks emigrated from Hong Kong prior to World War II and had been living in Southern California where Frank was an electrical engineer. The Chateau inspired Frank to excavate a lake and landscape the grounds to reflect the Chinese gardens of his homeland. Today, Jade Lake is considered one of Napa Valley's most beautiful sanctuaries, home to a variety of fish and wildlife, and surrounded by weeping willows and native fauna. 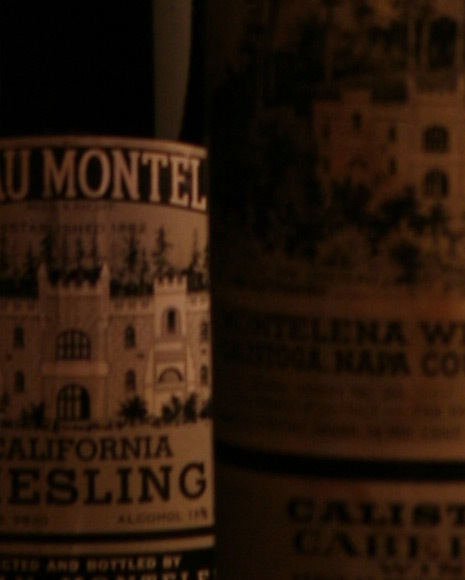 The next chapter began with the renaissance of Chateau Montelena Winery and the Estate vineyard in the early 1970's. Under the leadership of Jim Barrett, the vineyard was cleared and replanted, and the Chateau outfitted with modern winemaking equipment. He assembled a team to oversee the vineyard and winemaking, then grew and contracted for the highest-quality grapes in the Napa Valley. In 1972 wines were made for the first time. Decades later, this celebrated family-owned winery continues to thrive with Jim's son Bo Barrett at the helm.